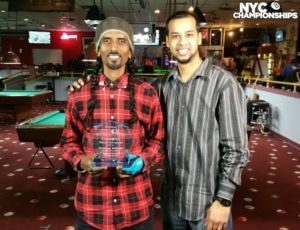 Pool’s 2nd Annual NYC 8-Ball Champions! 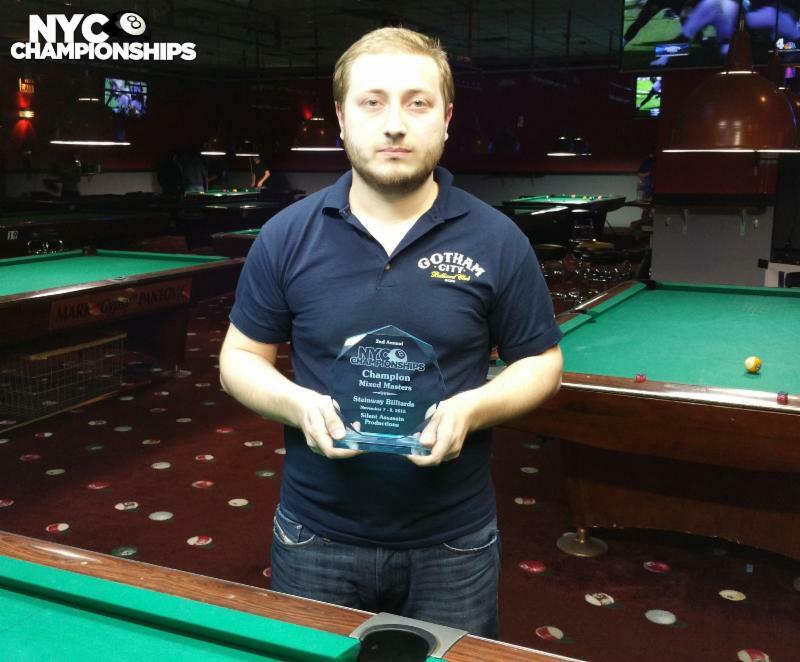 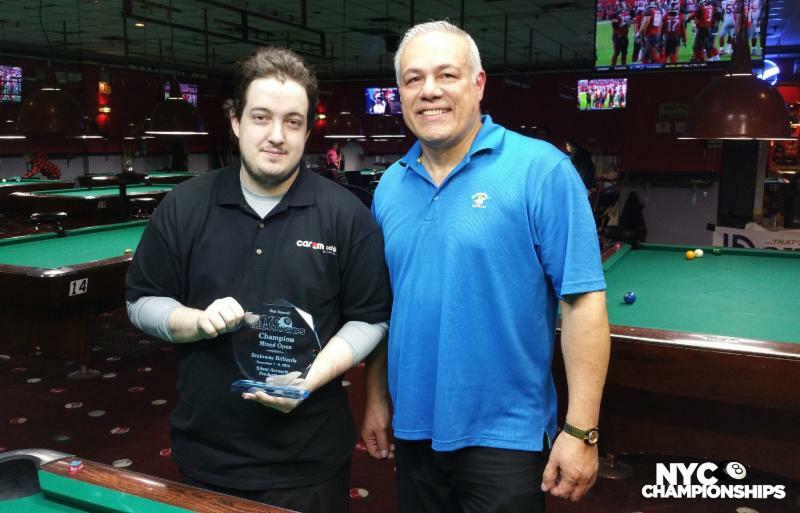 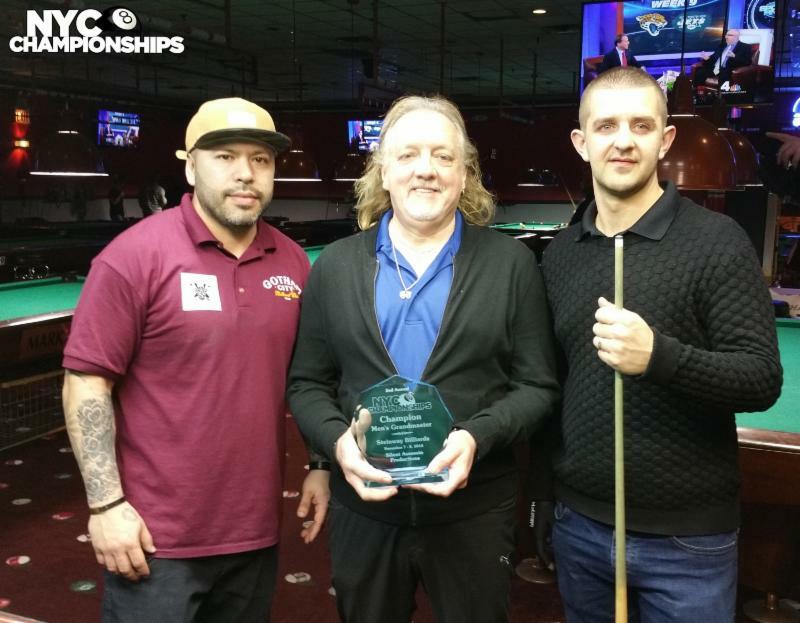 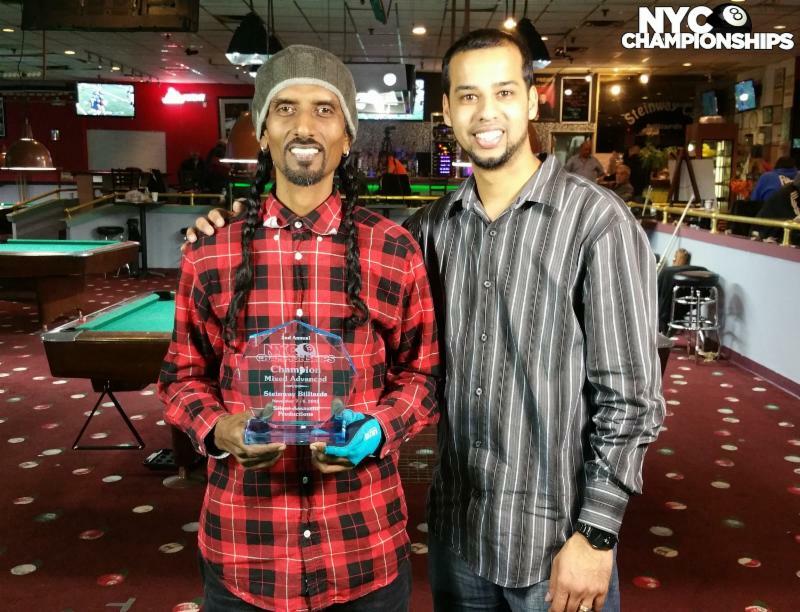 Congratulations to pool’s 2nd Annual NYC 8-Ball Championship winners! 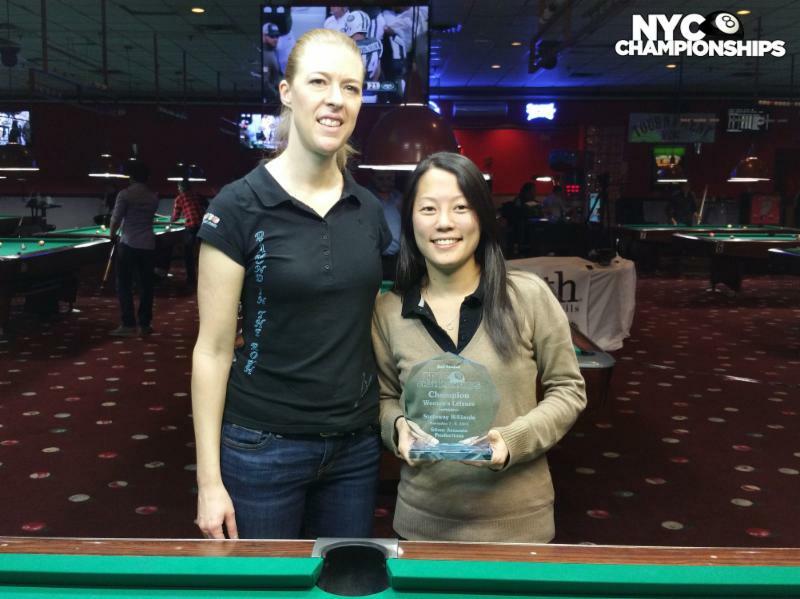 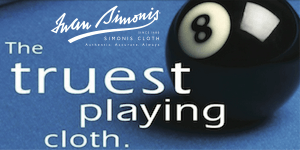 The event took place November 7-8, 2015 at Steinway Billiards in NYC was a huge success. Drawing over 100 players, the competition was fierce in each division. 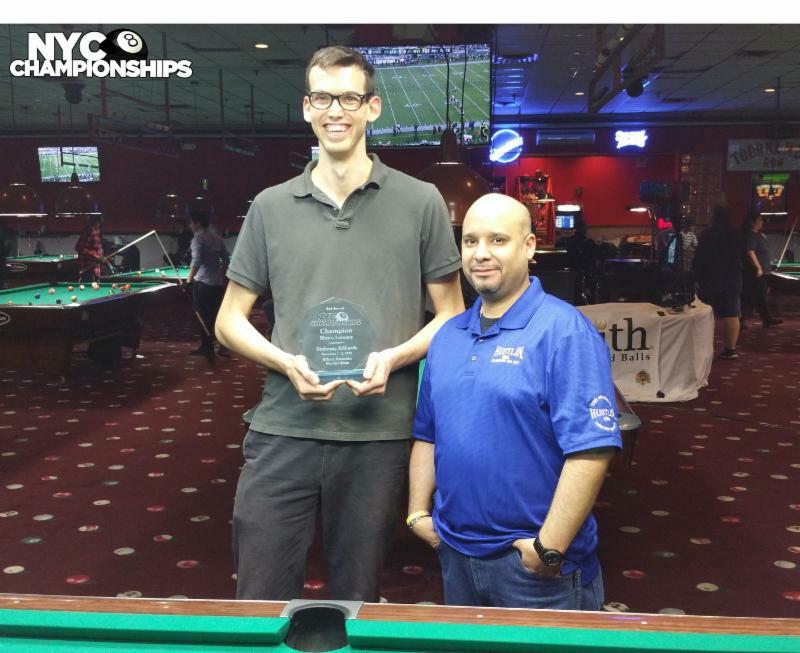 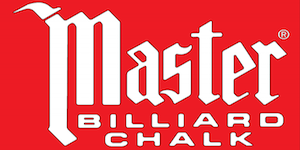 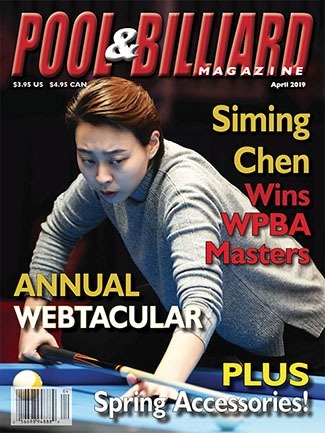 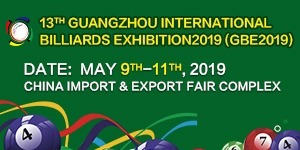 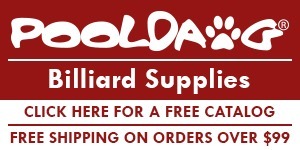 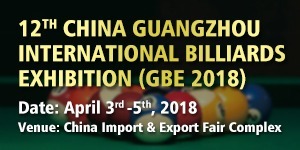 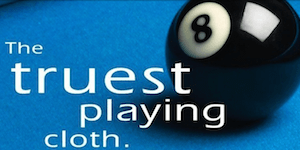 Sponsors included CueSports International (CSI), Steinway Billiards, Delta-13 Rack, Predator Cues, NAPL, Gotham City Technologies, and Dr. Michael Fedak for generously adding funds to the prize money.